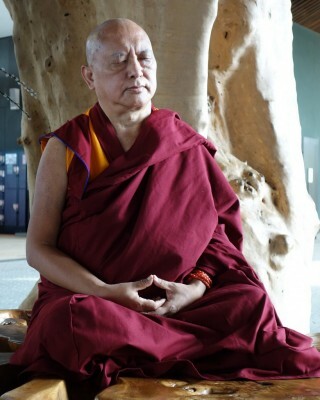 Lama Zopa Rinpoche meditating under a tree in gardens in Singapore, March 2013. Photo by Ven. Roger Kunsang. 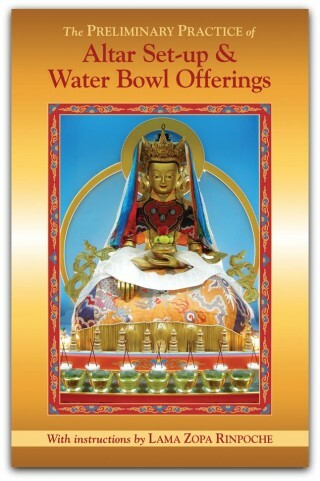 In October 2013 FPMT Education Services released Daily Meditation by Lama Zopa Rinpoche, which is a collection of the prayers, practices and meditations needed to start one’s day with a perfect Dharma intention and bodhichitta motivation. Rinpoche has also been recently commenting on the need for FPMT students to actualize the lam-rim teachings and achieve realizations. Rinpoche has given extensive advice on orienting one’s daily practice with these aims. Establishing a consistent daily Buddhist practice, or routine, is essential for ensuring consistent progress along the path. 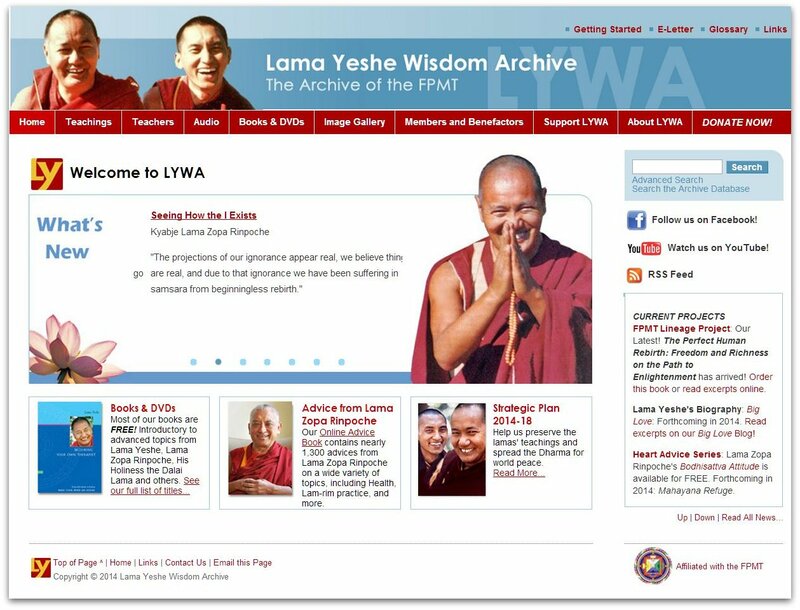 FPMT Education Services has put together a list of resources available on fpmt.org, the Lama Yeshe Wisdom Archive and the FPMT Foundation Store to those interested in initiating or strengthening a daily practice. The purpose of ngöndro or “preliminary practices” is to accumulate the merit needed for one’s spiritual practice to be successful. 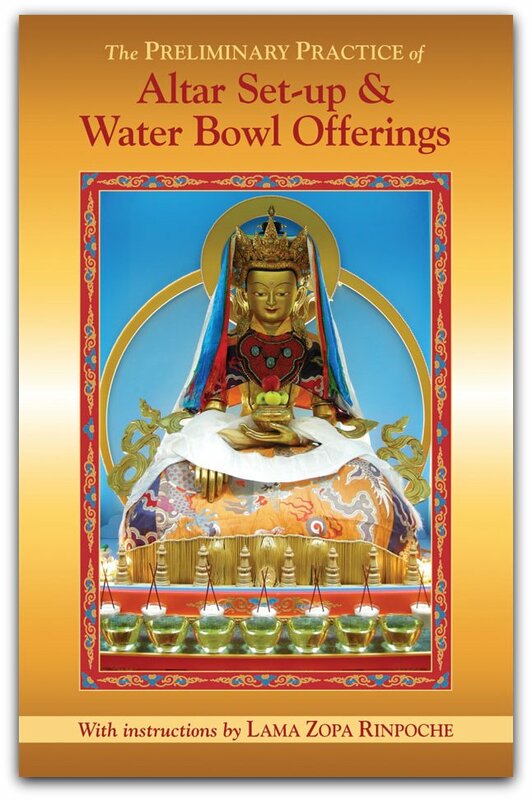 FPMT Education Services has published materials needed to complete five of these recommended preliminary practices and the next booklets in this series, The Preliminary Practice of Refuge and The Preliminary Practice of Offering Mandalas are forthcoming. You can keep up on all that is new or news-worthy from FPMT Education Services by subscribing to our online news blog.